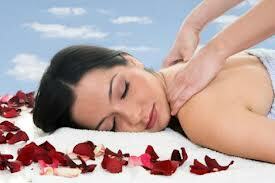 Papilio Beauty Salon offer range of luxurious massage and beauty treatments. Indian head massage is one of the most relaxing beauty treatments you can receive. It is astonishing how much tension our shoulders, neck and head carry on a daily basis. This causes stress,headaches and eye strain. 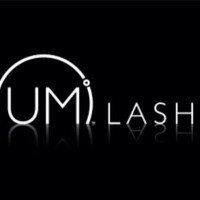 The benefits of this treatment are amazing! From the deep massage of the pressure points on your face, you will feel instant relief and relaxation. You will feel as though you do not have a care in the world and will be guaranteed the most amazing sleep that night! Massage is one of the most enjoyable and relaxing beauty treatments you could ever experience. It is both physically and mentally relaxing. Stresses, strains and tension of everyday living are relieved, promoting benefits to inner and outer body, as well as increasing energy levels. The Swedish massage treatment manipulates the soft tissue and muscles of the body, which then stimulates the blood, lymph, muscles and the nerves. This helps to relieve knotted muscles with repeat appointments if necessary. The massage manipulations can either have a stimulating or complete relaxation effect, depending on which techniques you choose to best suit your requirements and needs. Stimulates blood circulation, warms the tissues producing an erythema, and increases the oxygen supply to the brain. Helps to improve the lymphatic flow, aiding removal of waste products and toxins, therefore assisting in stimulating the immune system. Reduces muscular tension by breaking down the nodules and adhesions in the muscles, releasing toxins from tense muscles. 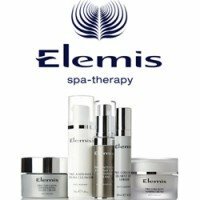 Layers of the skin are stimulated which increases cellular function and regeneration of cells. Desquamation takes place, the removal of dead skin cells. Sebaceous secretions are stimulated therefore softening the skin. Relieves stiffness in the neck and shoulder region therefore resulting in pain relief. The nerve endings are stimulated relieving muscular pain and fatigue. 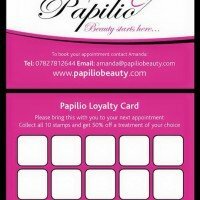 Contact us at Papilio Beauty Salon in Gateshead to discuss our range of massage and beauty treatments available at our beauty salon in Gateshead.